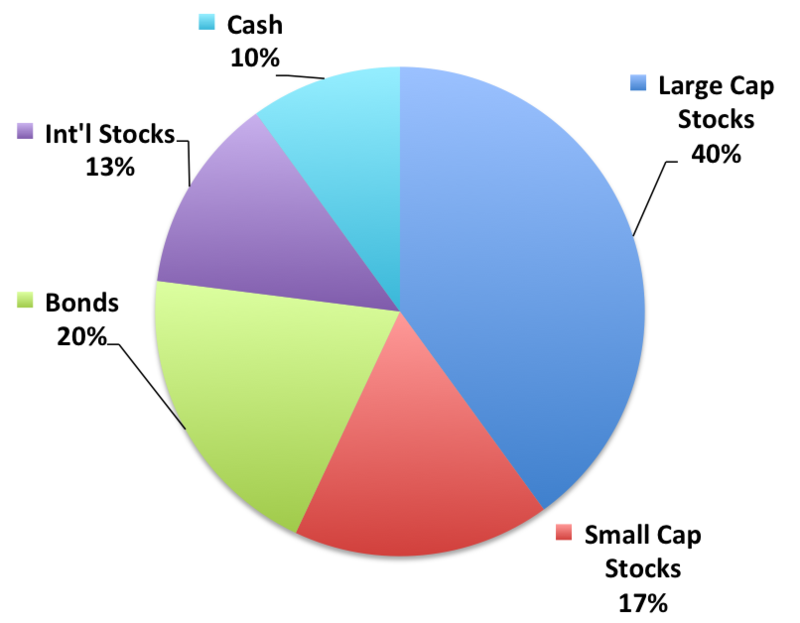 This portfolio is invested to focus on achieving capital appreciation. It may experience increased levels of short-term volatility and is suited for a long-term investment time horizon. Diversification and the use of fixed income securities are used to manage risk.